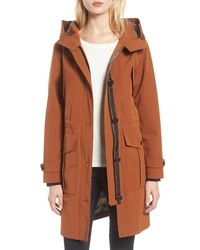 Pendleton Lihn Hooded Utility Jacket $195 Free US shipping AND returns! 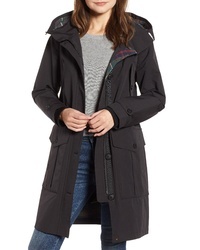 Pendleton Manzanita Hooded Rain Jacket $148 Free US shipping AND returns! 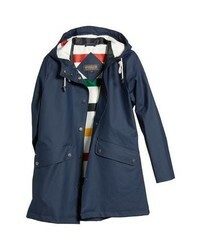 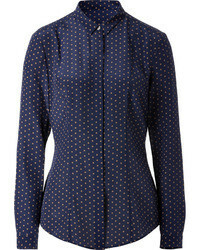 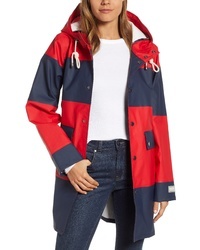 Pendleton Seaside Hooded Rain Jacket $175 Free US shipping AND returns! 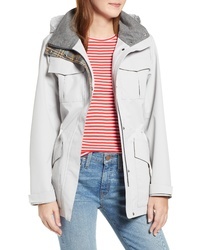 Pendleton Josephine Water Repellent Hooded Jacket $195 Free US shipping AND returns! 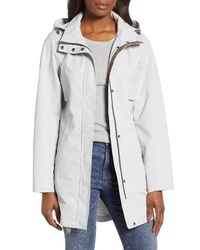 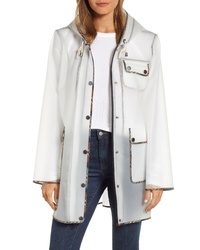 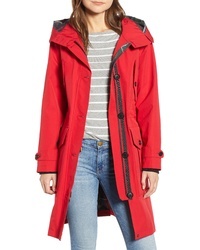 Pendleton Spokane Rain Parka $129 $265 Free US shipping AND returns! 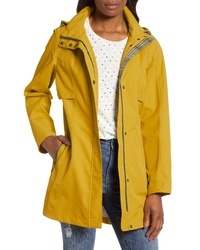 Pendleton Astoria Rain Jacket $175 Free US shipping AND returns!